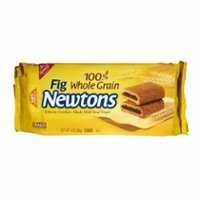 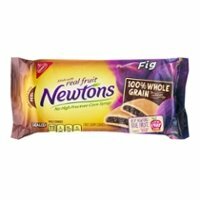 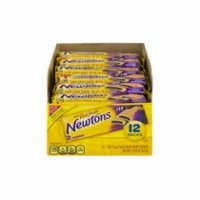 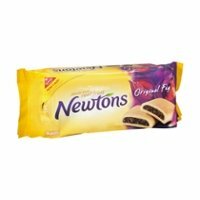 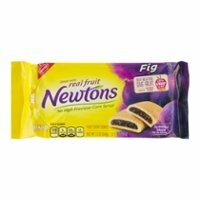 Fig Newtons Rock! 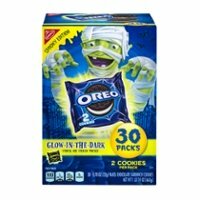 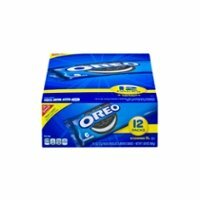 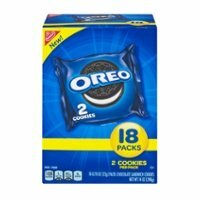 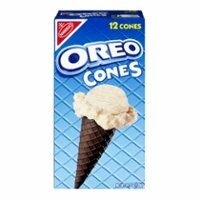 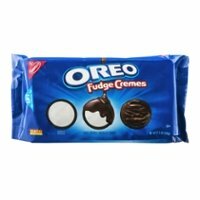 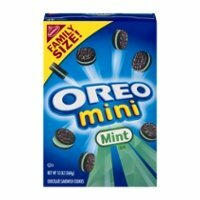 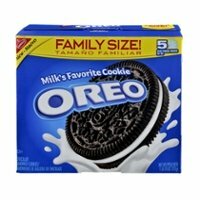 We'll Get Them, Along With Crazy Oreos! 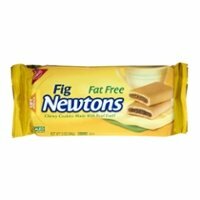 Fig Newtons need zero intro. 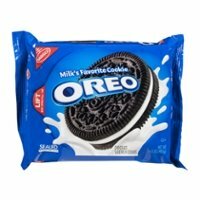 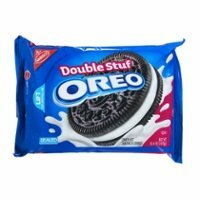 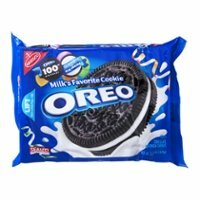 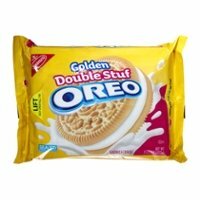 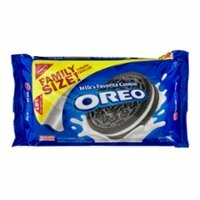 These cookies are great with ice cream or solo! 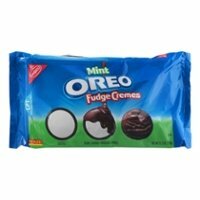 I have a recent story about them which may baffle you like it does me. 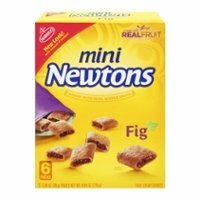 Figs, at the start of 2015, are no longer "Fig" Newtons. 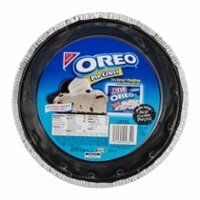 Why!? 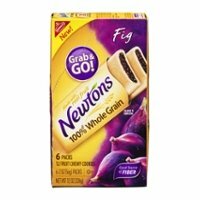 Apparently the word "Fig" isn't cool enough and no longer relevant to consumers. 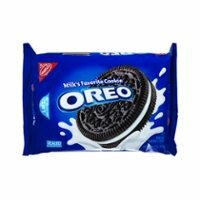 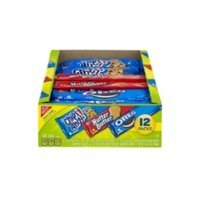 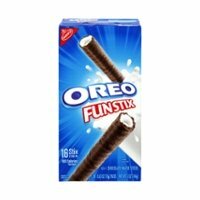 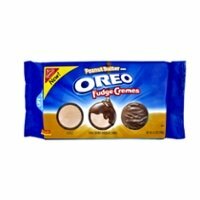 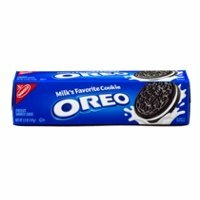 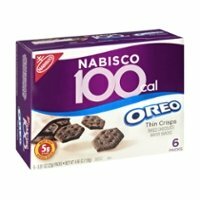 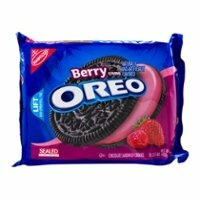 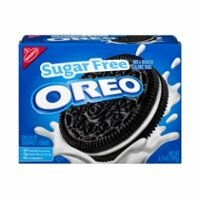 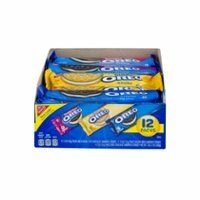 Changing the name is a marketing ploy by Nabisco to play to young people and also avoid what Nabisco perceives their original cookie message to be: an old folks treat. 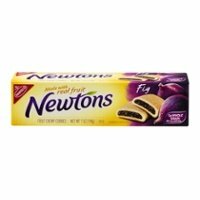 Well, I don't want to cause a fuss or stir the pot so to speak, but I've been buying fig newtons all of my adult life (20 years old plus) ; I'm 50 years old now.....I guess old by kid standards! 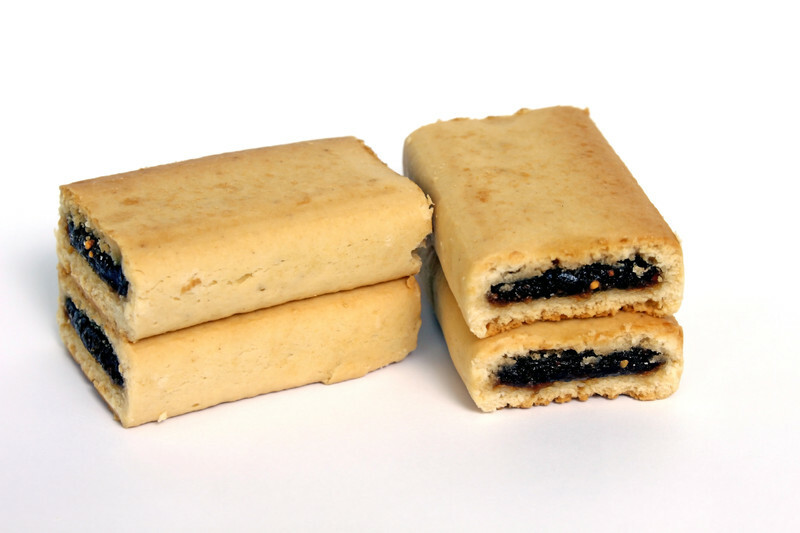 I don't feel old and I still like the cookie. 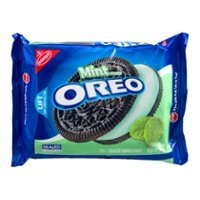 Jeff Hilton of the advert agency (Integrated Marketing Group) pushing this thing needs to know my dollar is green like everybody else. 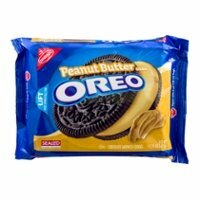 So, Jeff, tread carefully ;) A little respect please.